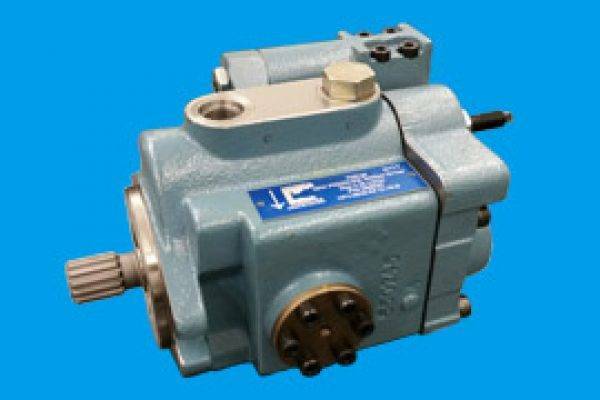 We supply a huge range of hydraulic piston pumps and motors from all the leading manufacturers. 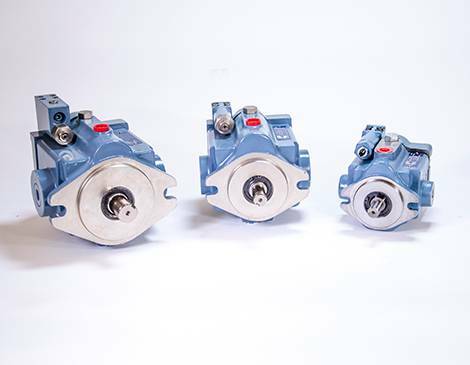 Dynamic Pumps Services supply a wide range of vane pumps to companies throughout the UK and abroad..
Gear pumps from all the leading manufacturers supplied throughout the UK and overseas.. Dynamic Pumps Services supply a wide range of Hydraulic motors to companies throughout the UK and abroad. 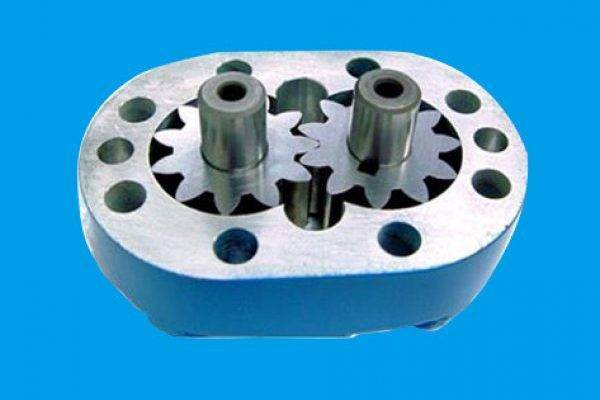 We supply Valjan, Ital, Vickers, Maxma, Intermot and Danfoss motors. 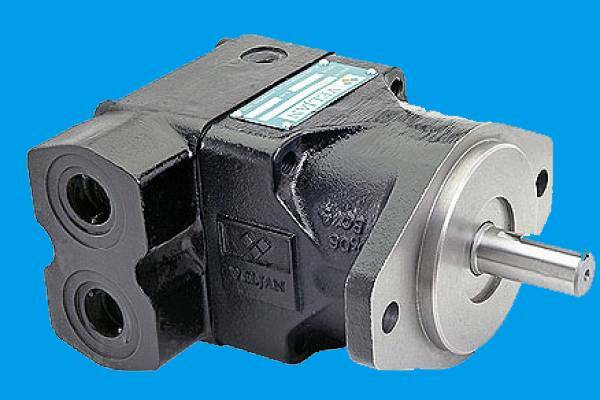 Here at Dynamic Pumps we stock and supply an extensive range of genuine and replacement hydraulic pumps, motors and spares. Individual components can also be supplied where customers may wish to carry out their own repairs. All new and repaired hydraulic units carry a manufacturer, or a Dynamic Pump Services warranty. Both are back by a 24-hour turn round on most units, and next day delivery service anywhere in mainland Britain. 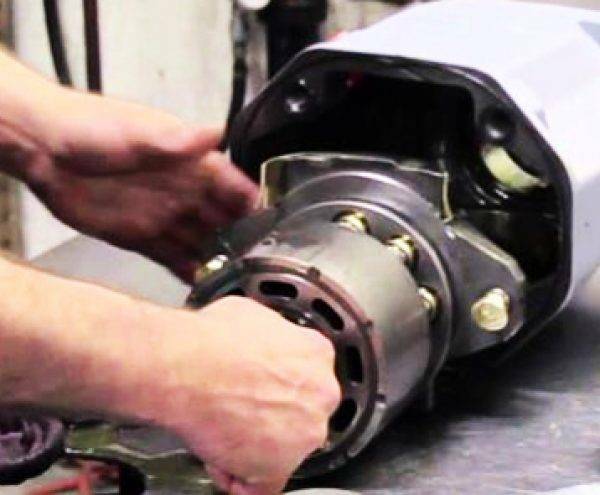 We specialise in hydraulic motor and pump repairs, testing and refurbishments. 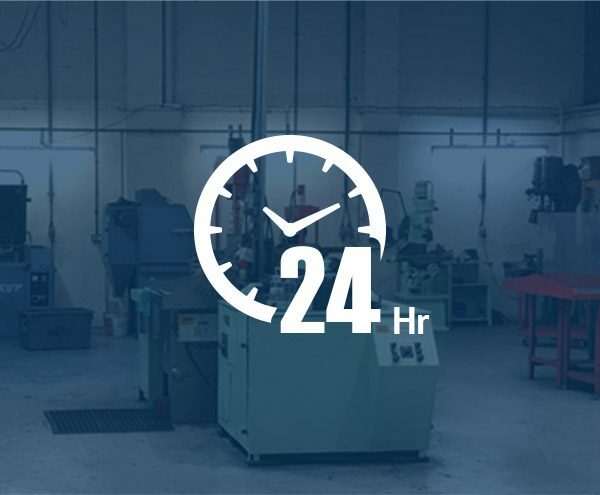 Find out more about our 24 hour completion service for specific repairs for pumps and motors. Established for over 25 years, Dynamic Pump Services Ltd have built an enviable reputation as one of the leading suppliers of pumps and motors to the Hydraulic industry, this has been achieved through our commitment to stocking a vast product range, providing a first class customer service to all company’s whether it be a large organisation or a small sole trader. 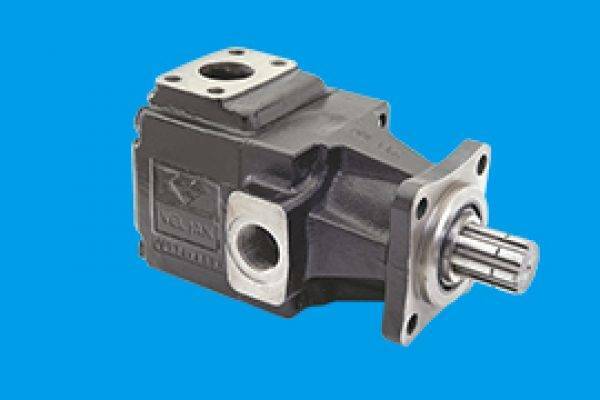 We carry an extensive range of hydraulic vane pumps, piston pumps, motors and spares, and with over 7,500 line items we can guarantee next day delivery on most of your urgent breakdown requirements. We are the sole UK distributor for Veljan pumps, motors and spares and also boast large stocks of Vickers, Maxma and Rexroth to name but a few.